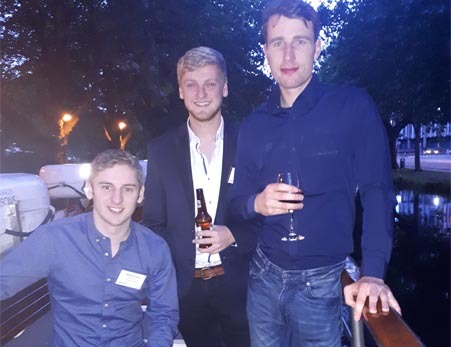 The Canal Boat Restaurant is a fantastic venue for private parties. 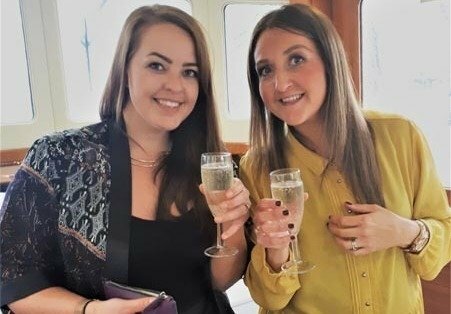 Whether you are looking to celebrate a corporate event, a fun and quirky hen party, a special birthday or even a wedding reception, our experienced staff are on hand to help you plan the perfect cruise. 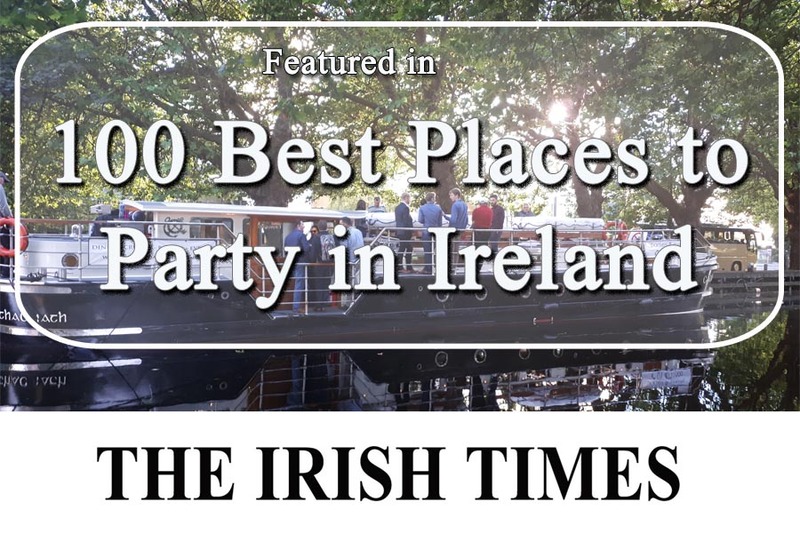 Check out our feature in the Irish Times ‘Top 100 Places to Party in Ireland. Sailings every Saturday afternoon at custom times to suit your schedule. Please contact us for more information. 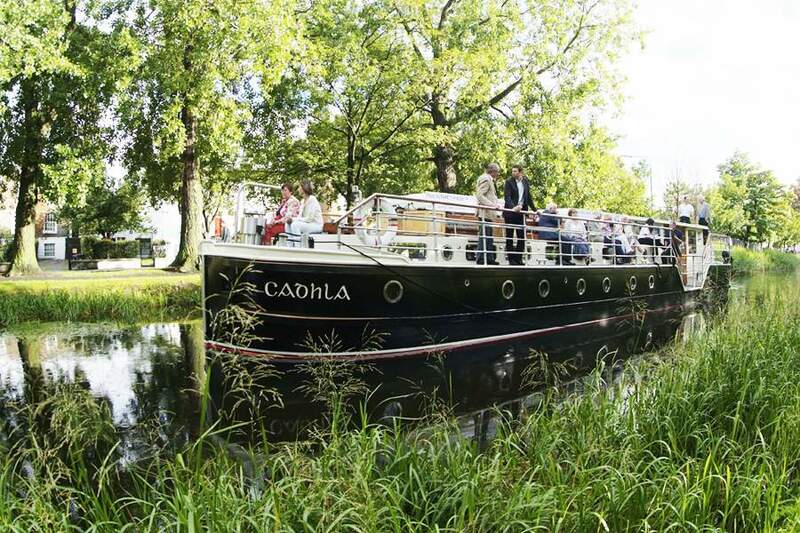 Push the boat out and hire our barge exclusively for your Hen Party! 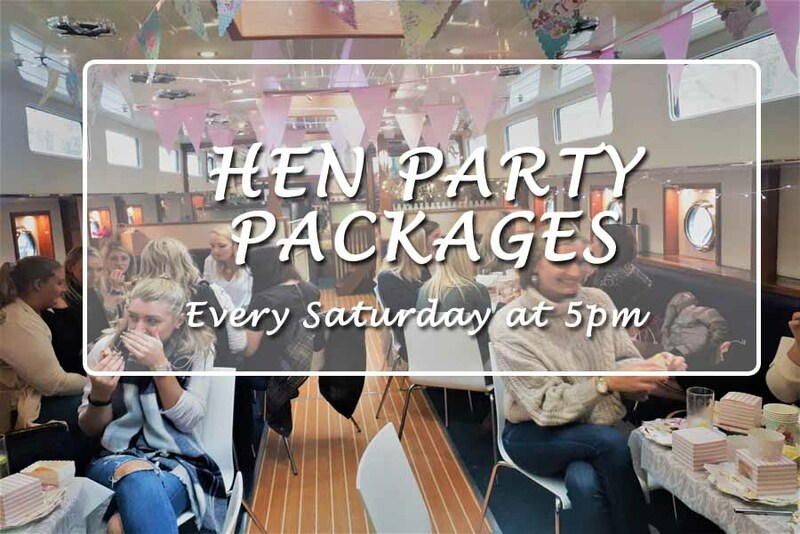 Our Hen Party packages start from €450, catering for up to 60 guests. Contact our experienced team to discuss your needs! 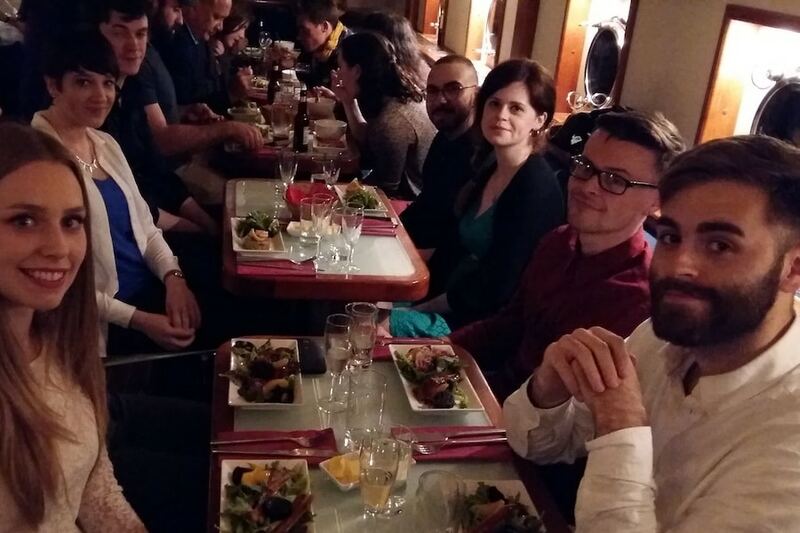 Give a Dinner Cruise as a Present! Buy a voucher online….